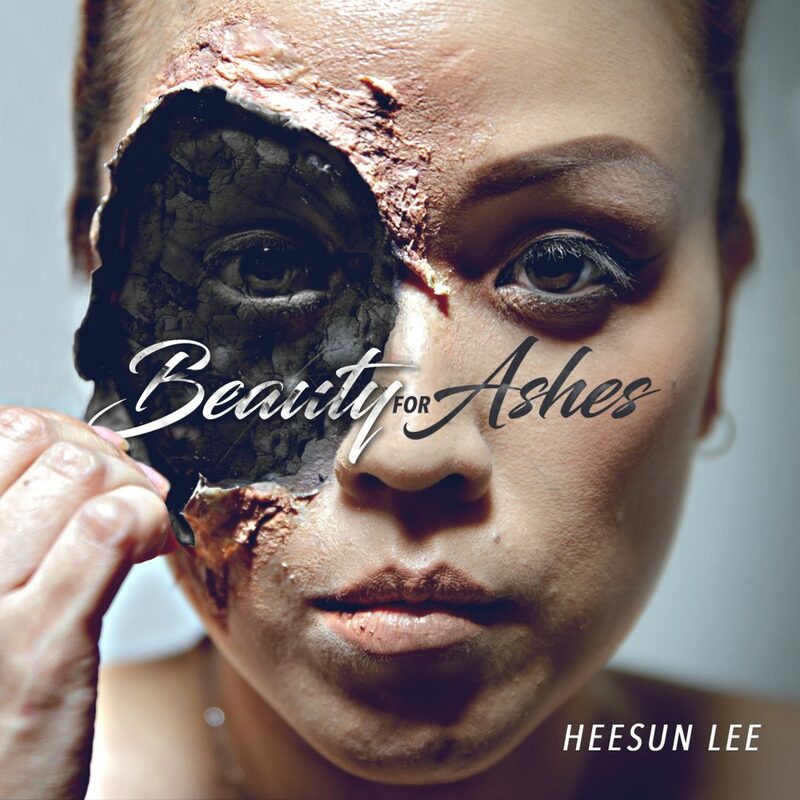 Christian hip-hop artist, HeeSun Lee, has released her third album titled ‘Beauty For Ashes.’ This album is being hailed by many as her best album yet! 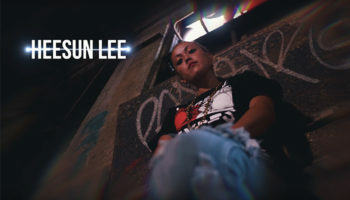 Heesun shows growth, maturity and versatility in this awesome new album. 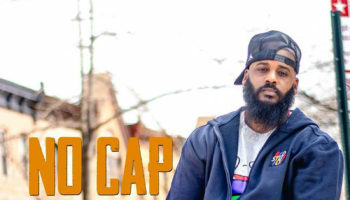 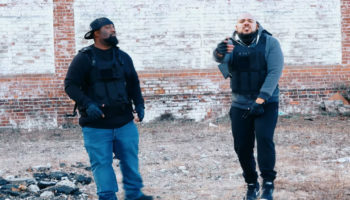 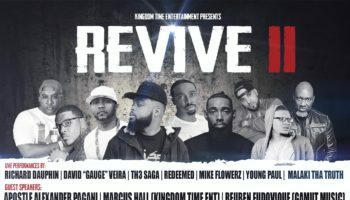 This album soldifies Heesun as an official general in the Christian Hip Hop space.